We are not affiliated with any brands mentioned at Lunavocy.com and we are not their sales representative, an employee or in any way. 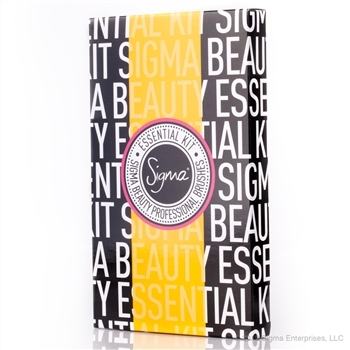 We just happen to love their products and sharing the good bargains with everyone. 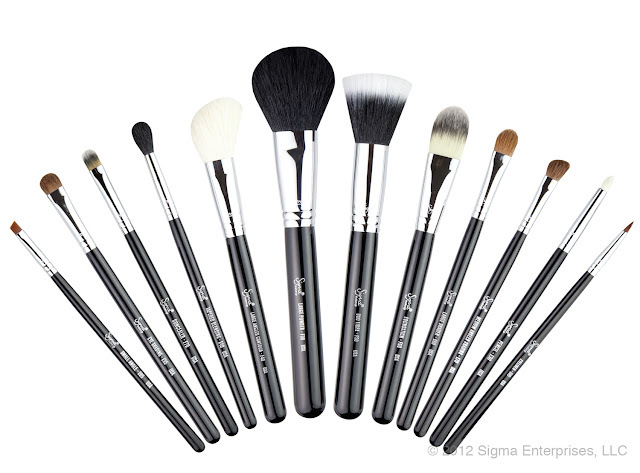 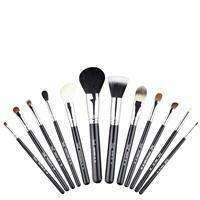 All Photos and description are credited to offical sigmabeauty website.